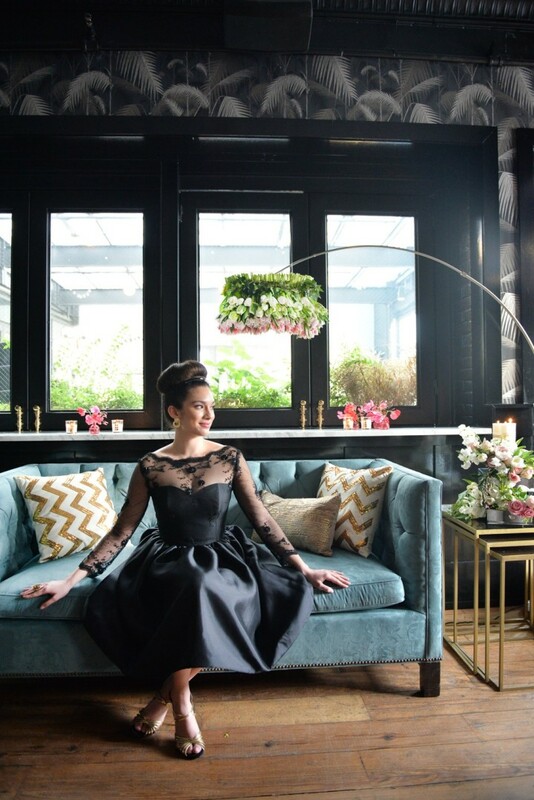 Don’t you just love a good Brooklyn wedding with impeccable style? 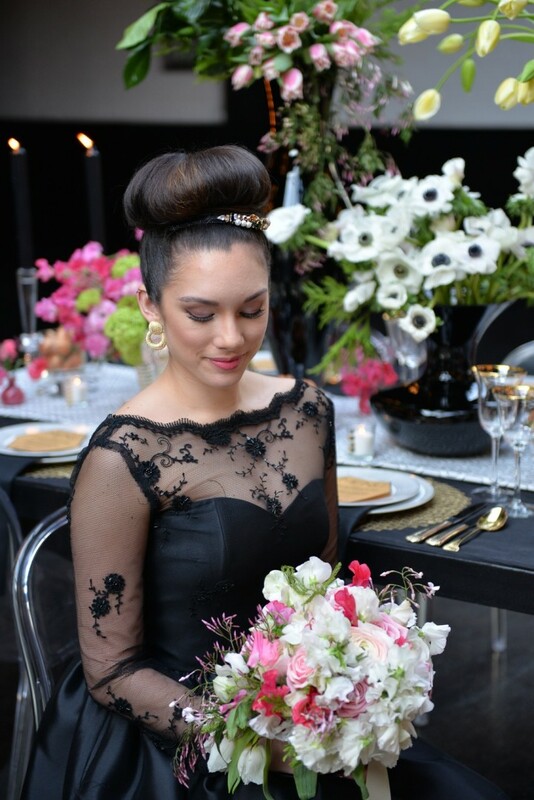 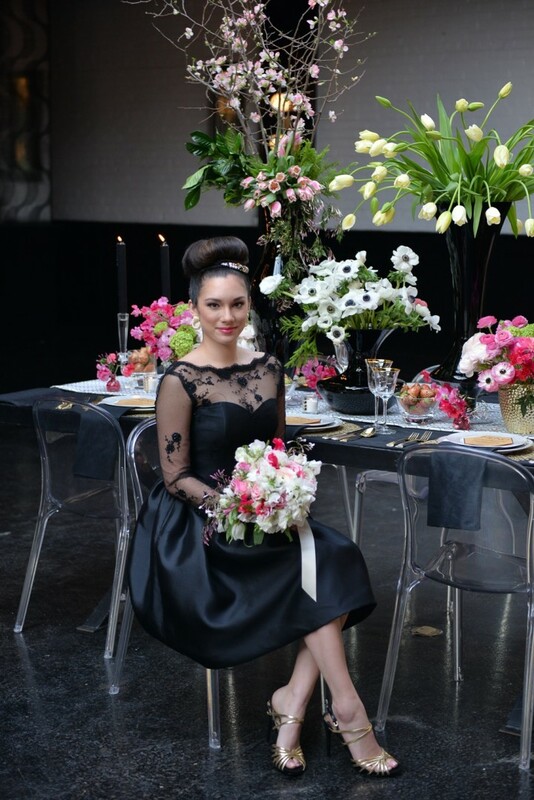 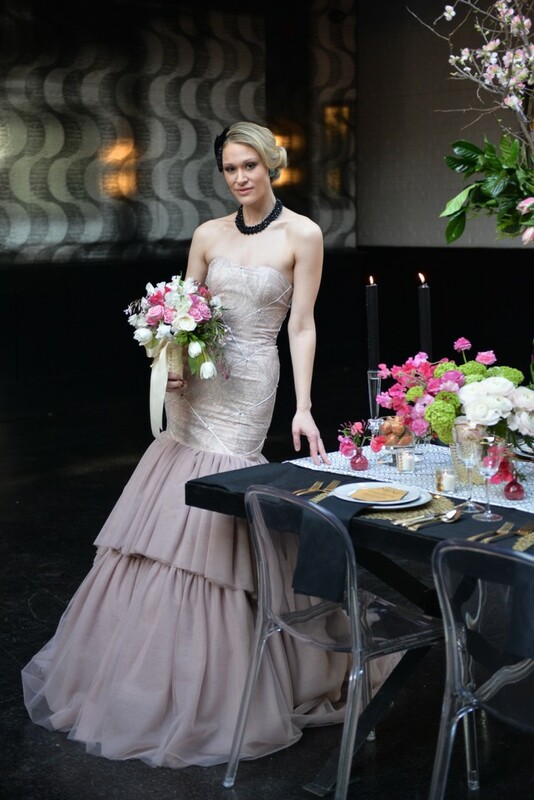 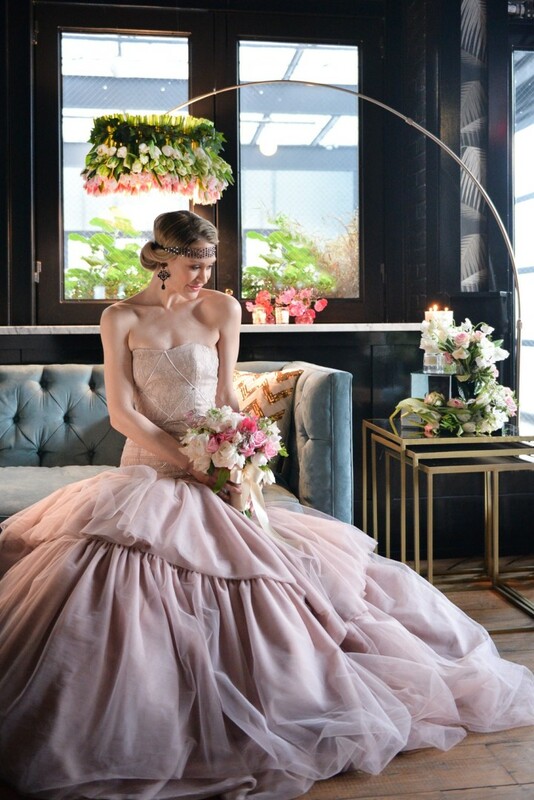 We certainly do, and this lovely styled shoot designed by Bastille Flowers & Events is everything a girl could want. 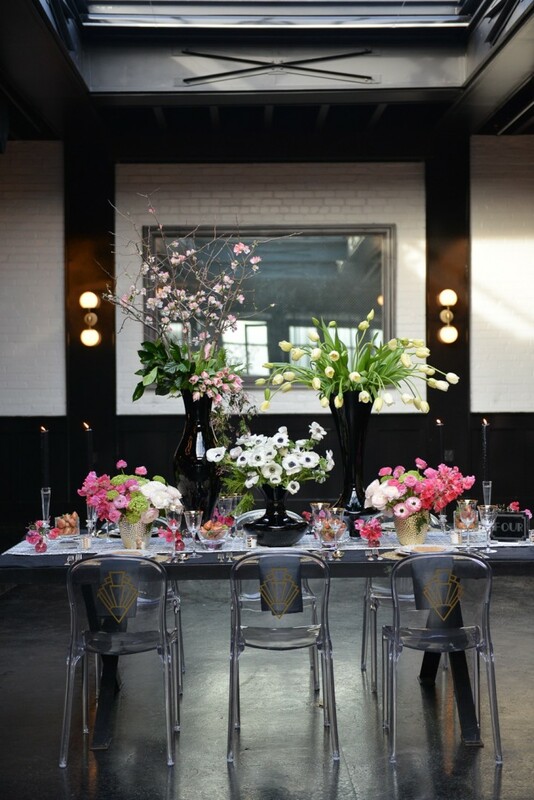 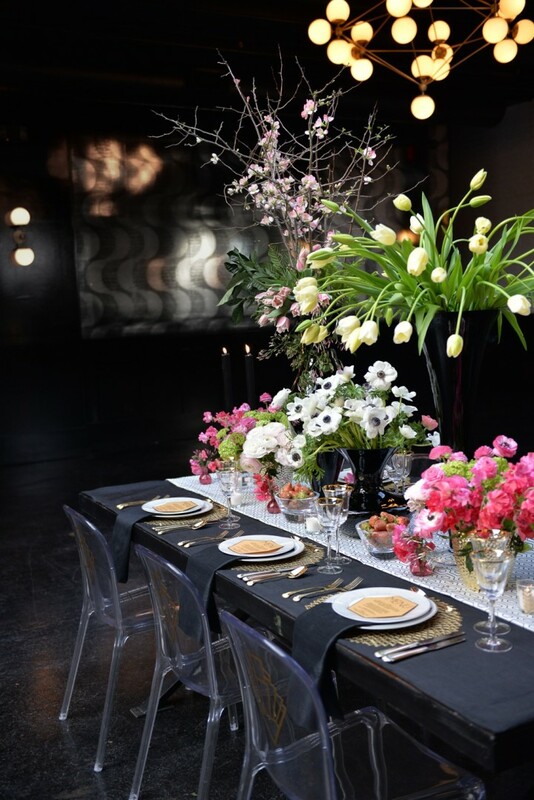 “This gorgeous space features large graphic chandeliers, industrial sky lighting, elegant bar space and the perfect opportunity to bring in a modern art deco wedding and event design concept,” says coordinator Simone Vega of Coordinated To Perfection. 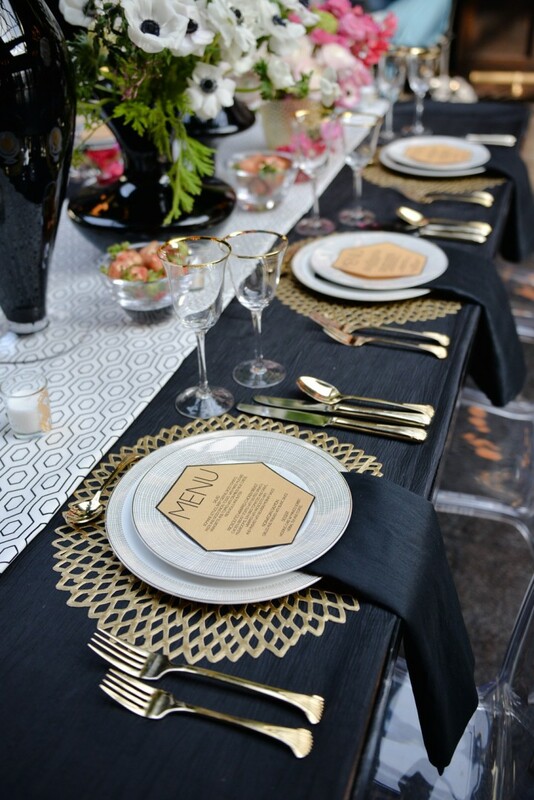 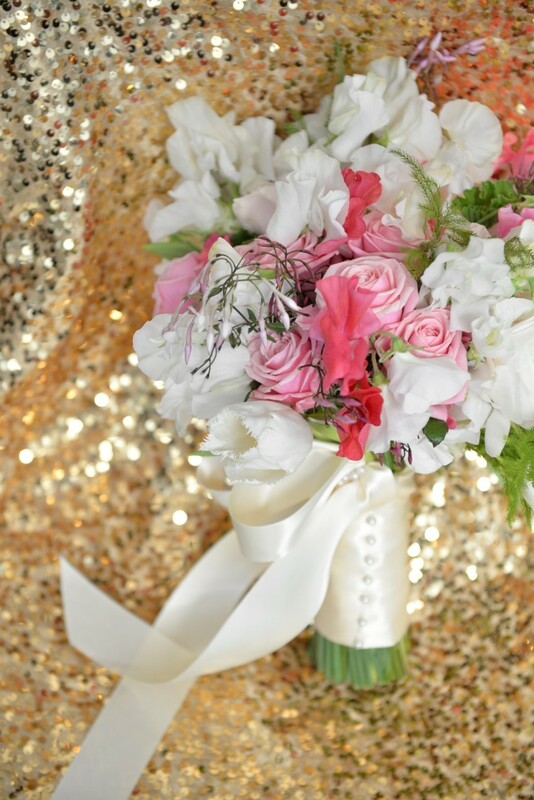 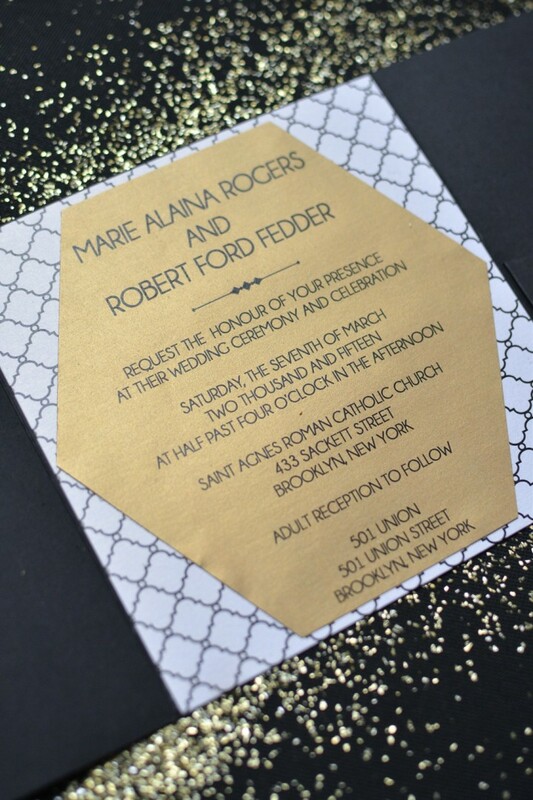 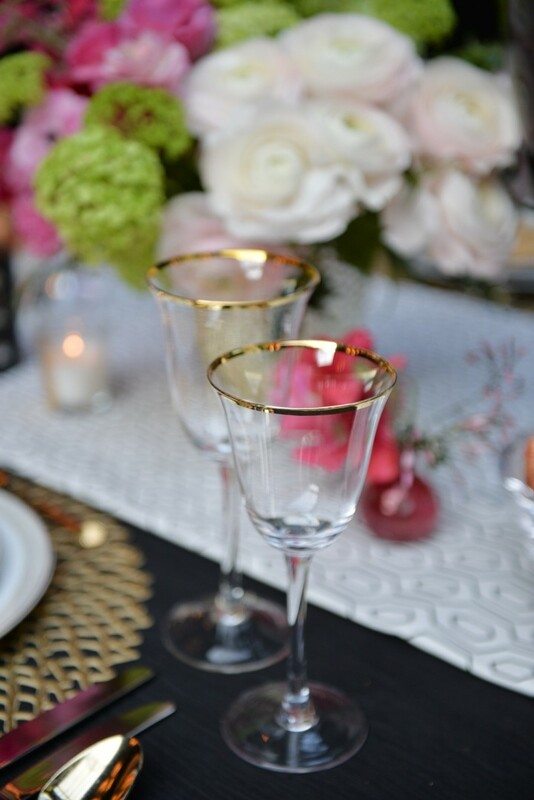 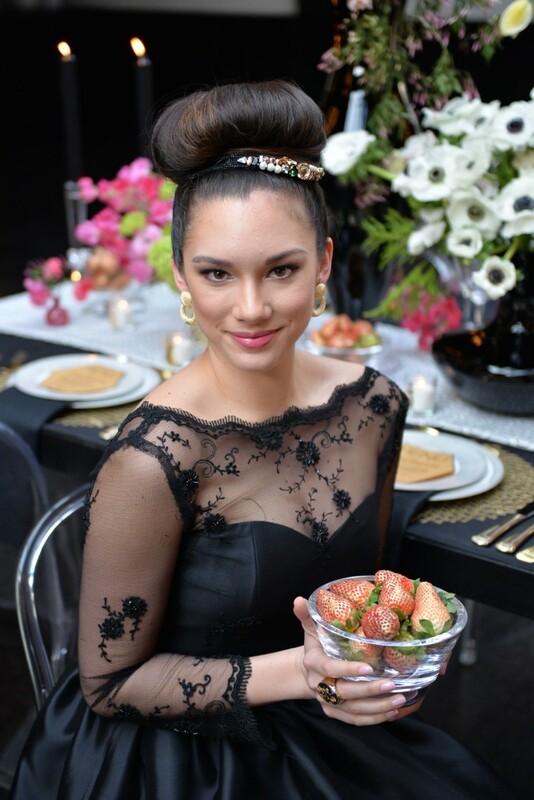 Gold, bright pink, black and white splashes of color touch every design element and every detail. 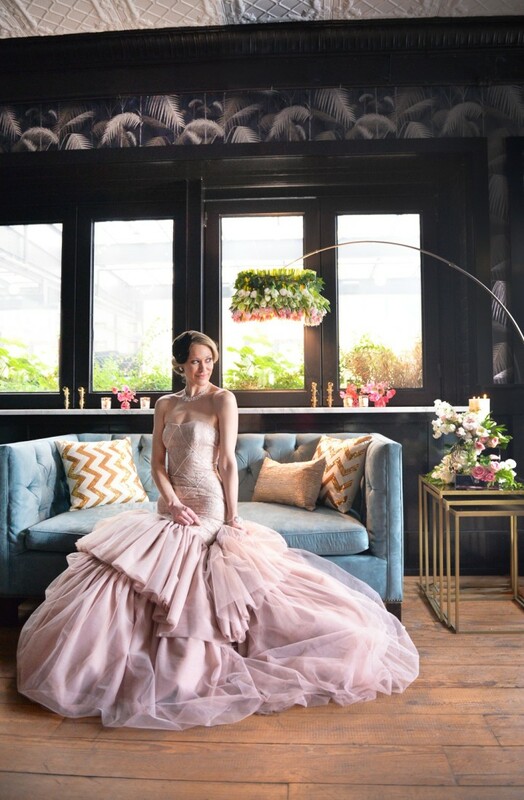 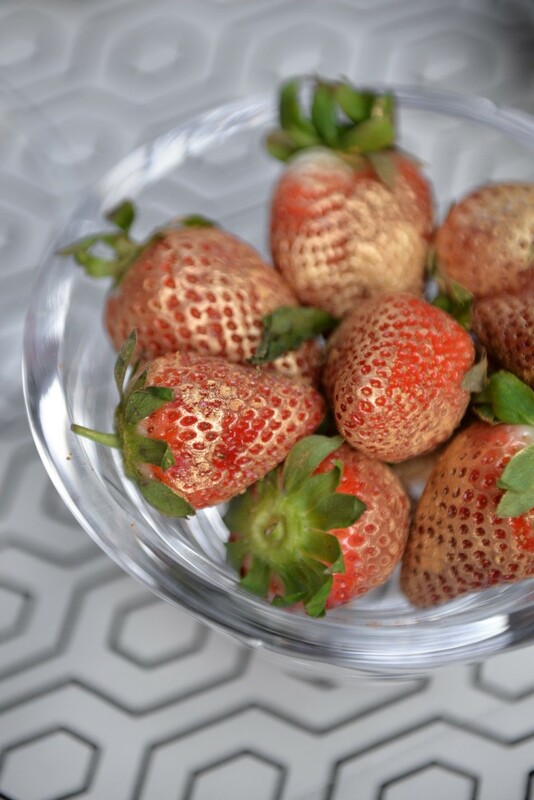 See more photos below from Jessica Schmitt Photography to catch a quick inspiration session right from the heart of Brooklyn. 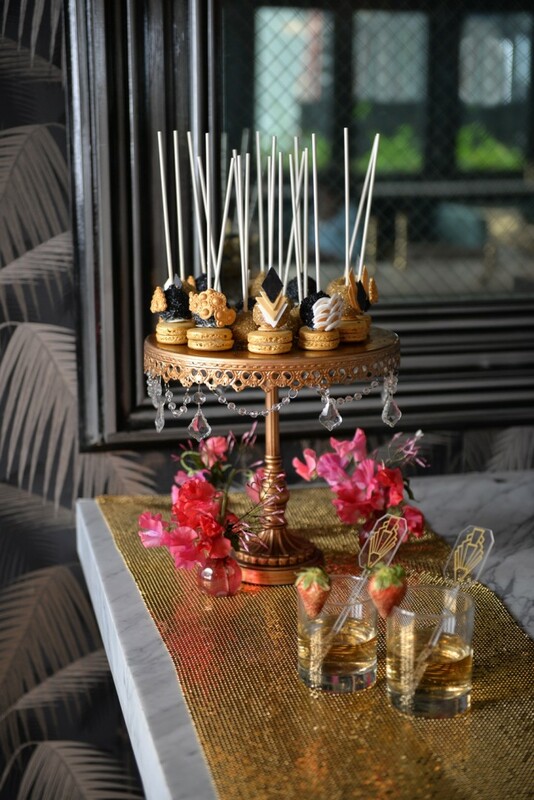 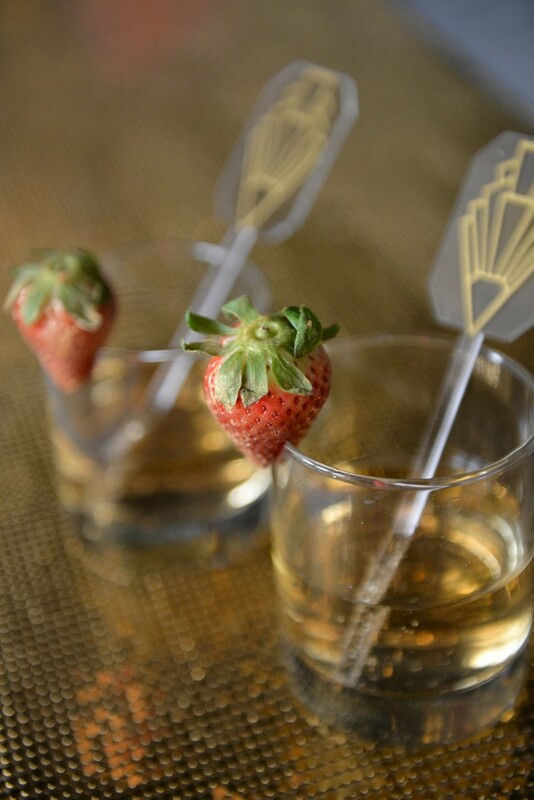 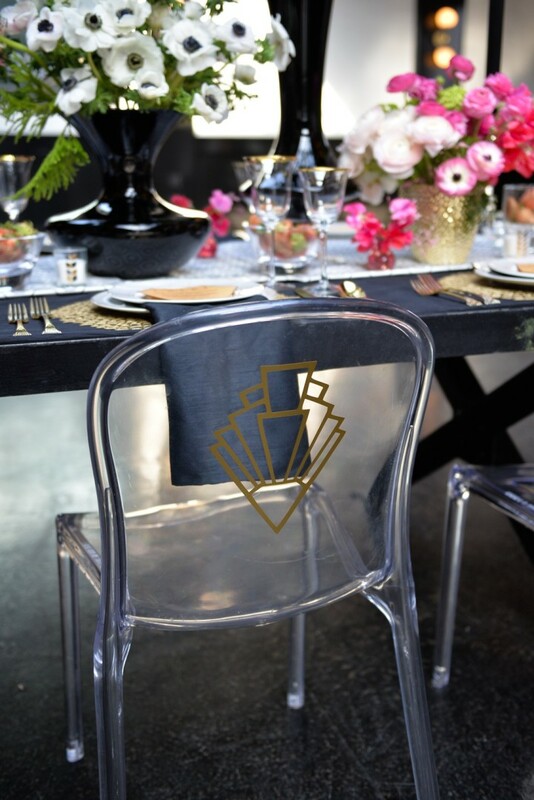 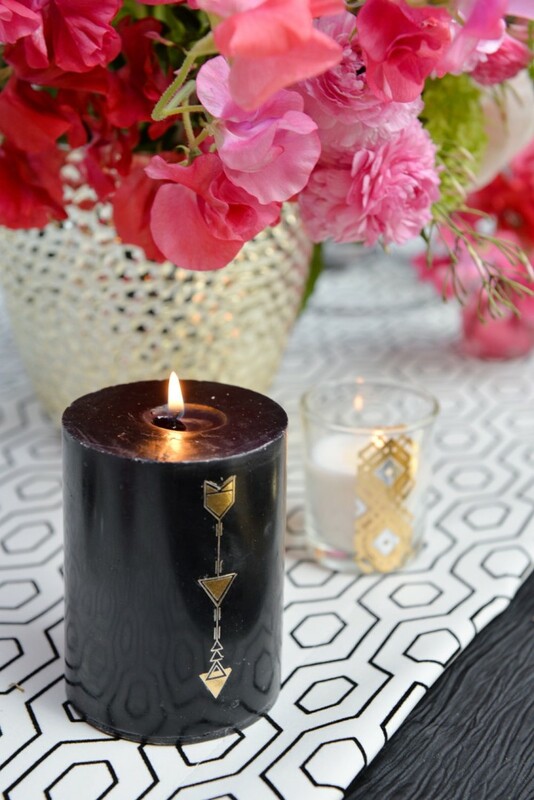 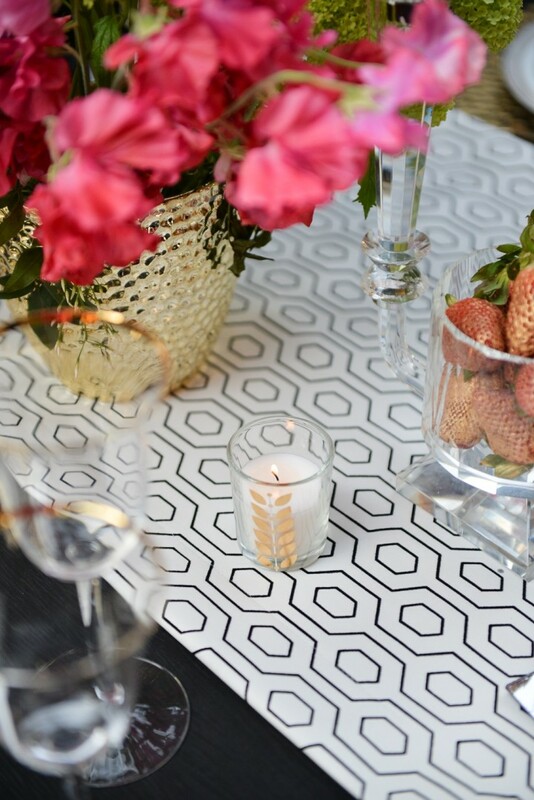 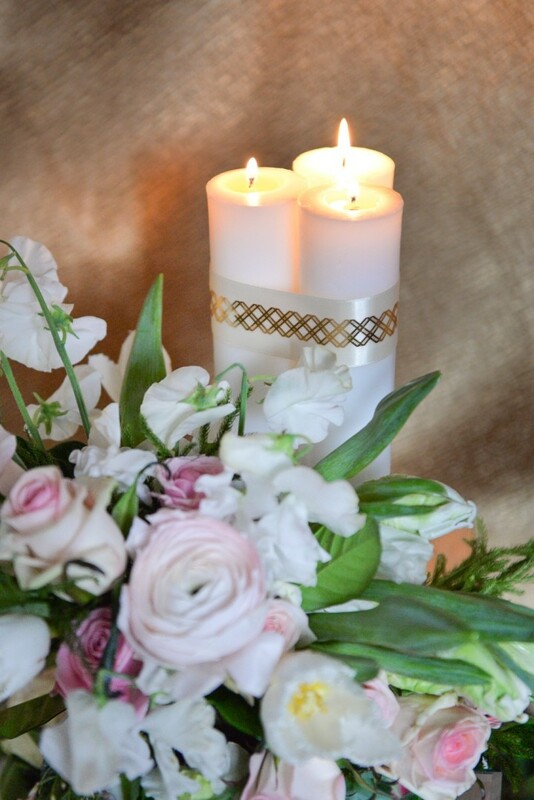 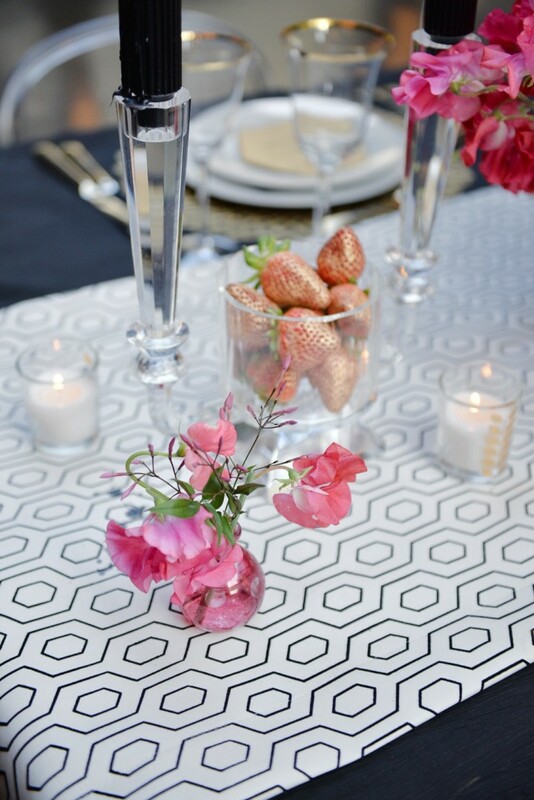 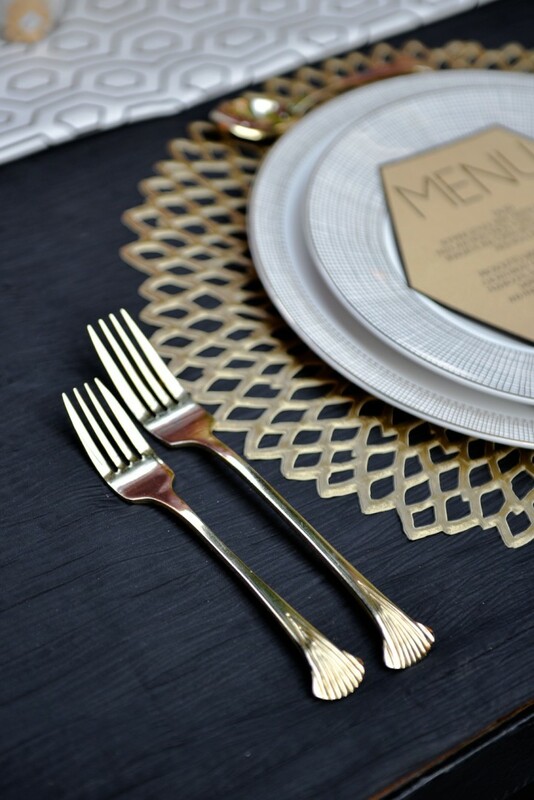 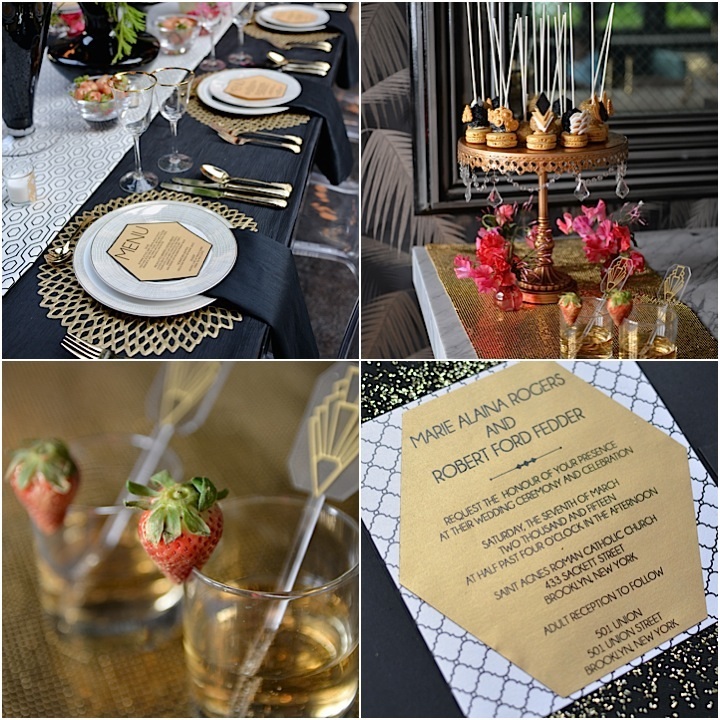 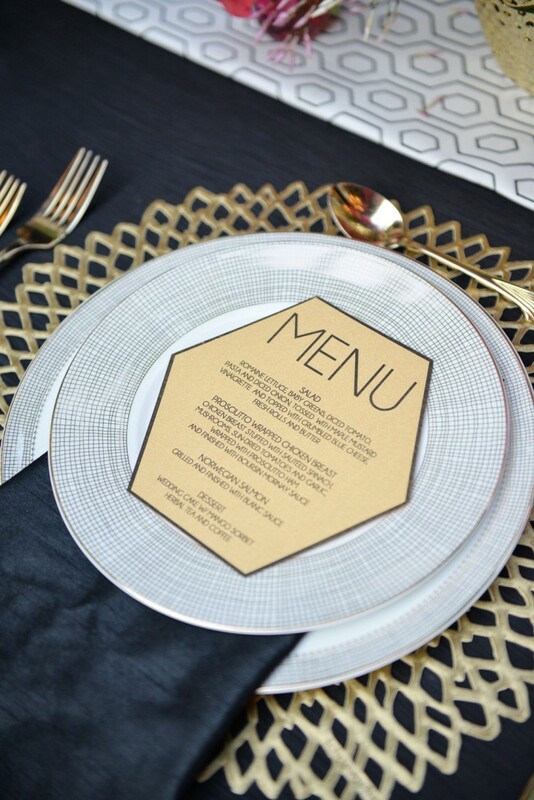 When you’re done, check out Part II to learn how to achieve your own art deco DIY wedding details.